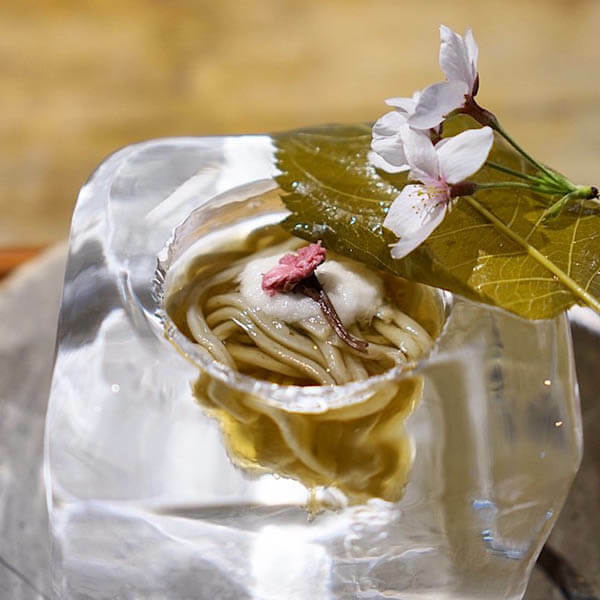 Eating with bread bowls is cool but that that cool any more after the introduction of the ice noodle bowl by Tempura Matsu restaurant in Kyoto who servers their noodles in a bowl made of ice. 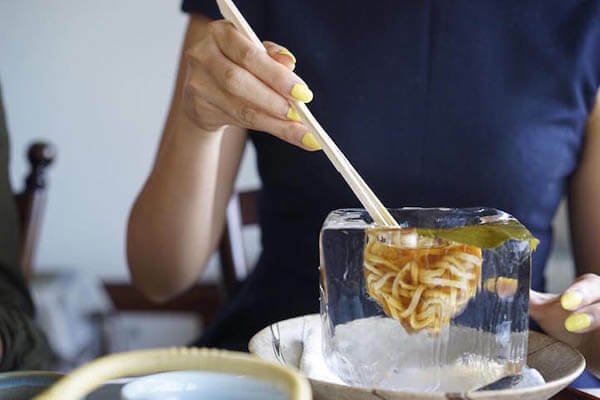 Yes, ice bowl and it is literally much cooler than any bowl you might hear. 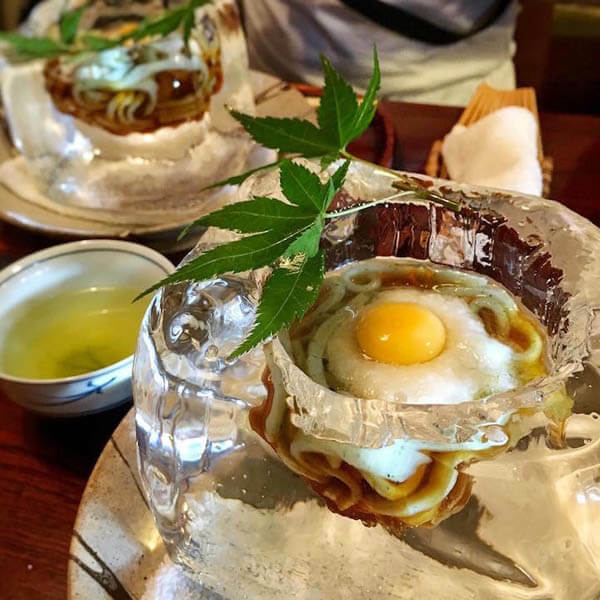 This special bowl is used to server a noodle called “inaniwa udon”, which is made from mugwort and served with wasabi and a raw egg yolk. 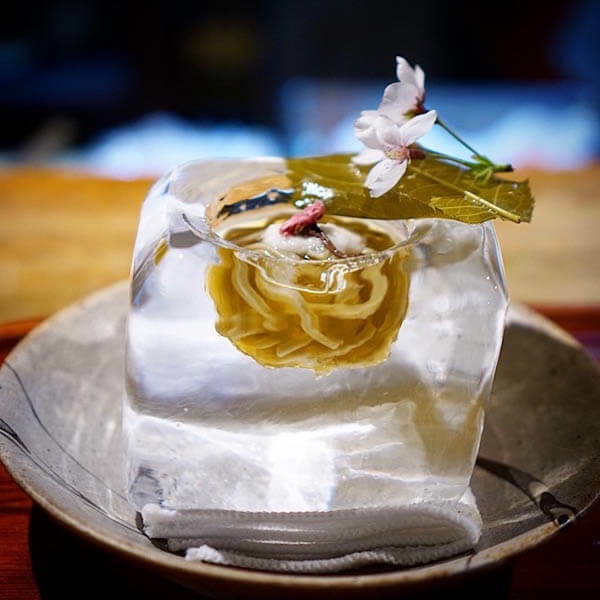 The noodle itself only occupies a tiny space that’s been scooped out a rectangular ice block, for a stunning visual effect. However, I have to say, it doesn’t look enough for a regular meal. 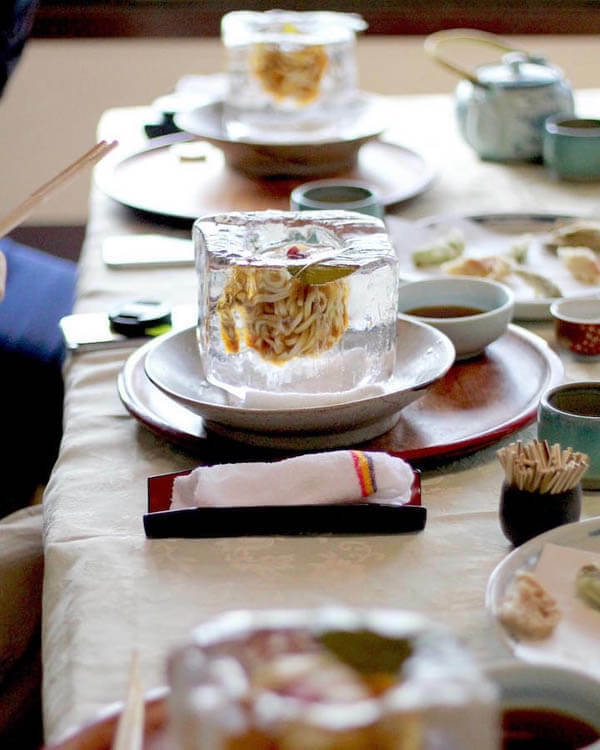 At least, I need at least 3-4 bowls like this to keep me away from starving after one hour.